The words London and city are nouns. Any English sentence has three parts. The subject, object, and predicate. The function of the noun is related to these three parts of the sentence. 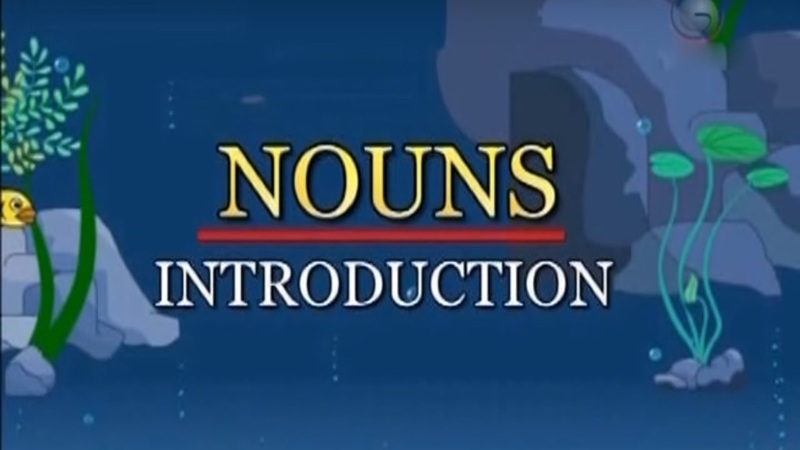 Nouns have several important functions in a sentence. Nouns are subjects, direct objects, indirect objects, objects of the preposition, and predicate nominatives. Nouns can be classified into following types. 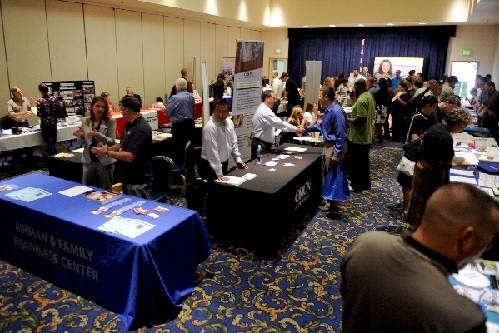 Follow the links below to get to the detailed lessons you need. Common nouns are words for people, animals, places or things. Examples: teacher, actor, parrot, market, watch, bread, train, etc. Proper nouns are names for particular people, places, or things.They always begin with a capital letter. Examples: Harry Potter, America, New Delhi, June, Mount Everest, Independence Day, etc. An abstract noun denotes an abstract quality, state, or action, rather than a concrete quality. These nouns have no physical shape. They can't be experienced with our five senses. Examples: love, kindness, intention, loyalty, dream, knowledge, etc. Nouns that can be experienced with our five senses are called concrete nouns. They have physical shapes and can be touched, seen, tasted, and felt. Examples: table, book, eggs, cat, mango, cup, elephant, mountain, can, fan, etc. Collective nouns are words for groups of people, animals, or things, taken together, and spoken of as one whole. Examples: library, herd, crowd, school, galaxy, etc. Material nouns are the names of materials or substances out of which things are made. Examples: gold, iron, milk, tea, salt, diamond, plastic, brass, etc. A singular noun name one person, place, thing, or idea. Examples: a ship, a photograph, an owl, an orange, etc. 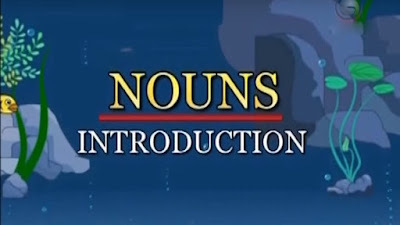 Plural noun names more than one person, place, thing, or idea. Examples: stars, birds, photos, foxes, butterflies, etc. Nouns that have plural forms are called countable nouns. They can be counted. That is why; they are called countable nouns. Examples: book, apple, chair, car, kite, sister, girl, boy, etc. Nouns that cannot be counted are called uncountable nouns. Uncountable nouns have no plural forms. Examples: milk, oil, sugar, gold, honest, anger, art, air, coffee, coal, corruption, cotton, energy, rice, sand, rain, etc. There are four types of gender nouns in English. Masculine nouns are words for men and boys, and male animals. Examples: bride, prince, actor, brother, nephew, uncle, etc. Feminine nouns are words for women and girls, and female animals. Examples: bridegroom, princess, actress, sister, niece, aunt, etc. Many nouns are used for both males and females. These nouns are called common-gender nouns. Examples: doctors, teachers, dancers, pupils, lawyers, etc. Words for things that are neither male nor female are called neuter nouns. Examples: bench, mirror, ball, leaves, wind, sun, etc. A compound noun is a noun that is made up of two or more words. Examples: washing machine, toothbrush, sunglasses, football, housefly, walking-stick, mother-in-law, etc. A gerund is a verb that acts as a noun. It is formed by adding 'ing' to the verb. Examples: walking, sleeping, writing, studying, playing, jogging, etc. An animate noun is a semantic category of noun, referring to a person, animal, or other creature. Examples: elephant, baby, sheep, boy, etc. An inanimate noun is a semantic category of noun, referring to a place, thing, or concept. Examples: road, bicycle, mountain, relaxation, rain, etc. A denominal noun is a noun that is formed from another noun, usually adding a suffix. Many denominal nouns are context sensitive. Examples: librarian(from library), villager(from village), booklet(from book), etc. Attributive nouns are nouns that modify another noun. It functions as an adjective. It is also known as a noun adjunct. Examples: chicken soup, birthday party, macaroni salad, etc. Verbal nouns are nouns formed from verbs. 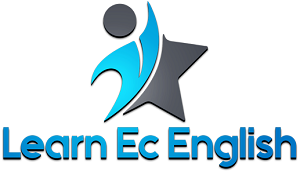 This might be a gerund, infinitive, or other noun derived from a verb. An appositive is a noun or noun phrase that defines or clarifies another noun right beside it. A case noun is the category of a noun expressing relations between the thing denoted by the noun and the other things, properties, or actions. Case nouns have further subclasses, subjective(nominative), objective, and possessive.